By far and away our most popular jazz band. Compact, suits a medium budget, fits in one car. The line up is Sara Oschlag plus guitar and double bass. Also available with piano instead of guitar. 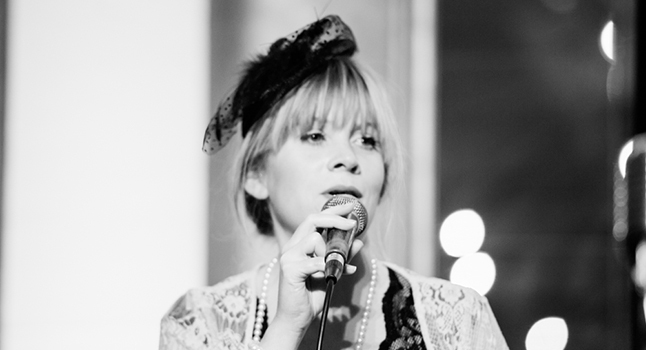 The Sara Oschlag trio is one of our most popular jazz bands. 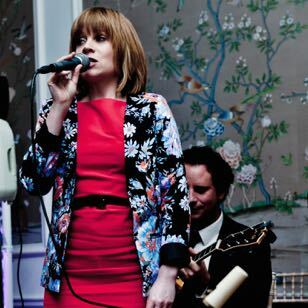 Sara’s sultry vocals are ably accompanied by guitar and double bass. The trio perform many of the great tunes from the jazz standards repertoire, as well as bossa nova classics by the likes of Antonio Carlos Jobim. Click on the Soundcloud box to the right to hear the band in action. The band specialises in weddings, corporate entertainment (multiple awards ceremonies, business dinners, summer parties etc.) and plenty more besides. This band offers the perfect accompaniment to wedding ceremonies, receptions and the wedding breakfast. Never stealing focus, the band is perfectly suitable for creating a pleasant backdrop, so guests can mingle and chat without fear of being drowned out. There are many options available if you want to expand the line up. Add a trumpet, sax or trombone to the front line. Perhaps you’d like to add drums for some dancing later on? We can do that too. Feel free to ask! 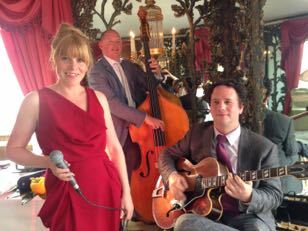 If you have any questions or wish to make an enquiry about booking this jazz band to play at a wedding reception, party, corporate event, jazz festival, or if you are planning to hire experienced jazz musicians to play live at your special occasion visit our enquiries page – don’t worry, a quote is completely non-binding, and we’ll be happy to talk you through the process.